Kindle Version Free for the Weekend! 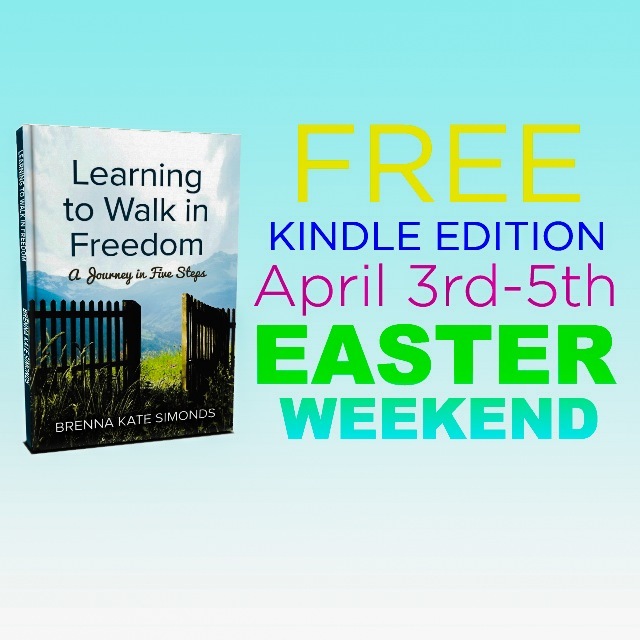 | Learning to Walk in Freedom: Buy The Book! Get Learning to Walk in Freedom free for your Kindle this weekend and discover the freedom that Jesus died to give you!